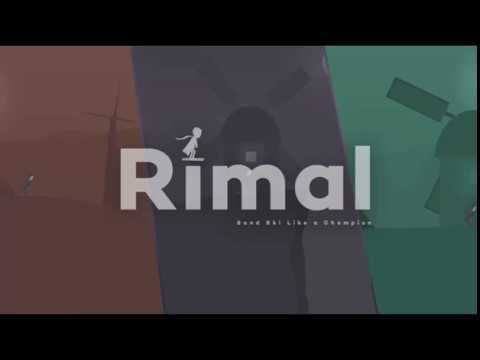 Face multiple challenges in multiple worlds of your choice in an adventure game and run destructive obstacle , with just a touch you can become a champion of the Rimal Run. Enjoy this runner game where concentration is the most , the environment is deadly and everything could be an enemy . We offer multiple worlds so you can enjoy the different obstacles and game experience while challenging your achieved distance each time you move to a new run , Dirt ski is fun while you win in the Rimal Challenge.